Meat manufacturers turn to Mar-Kov when they want better lot traceability, inventory management, and recipe control. Whether you are looking to run a mock recall in 60 seconds, shorten your receiving time by 50%, or just want to know what you need to buy to make what your customers want, Mar-Kov can help you get there. Fly through your next mock recall by running a full traceability report in 60 seconds. Track and trace the lot numbers of your raw ingredient and packaging to every finished good you turned it into and every client you shipped it to. Provide a full electronic batch record that can include each piece of equipment, personnel, and test performed on a batch. Use barcode scanning and labeling to keep track of where your inventory is stored, when it is consumed on production orders, and when it is shipped to customers. 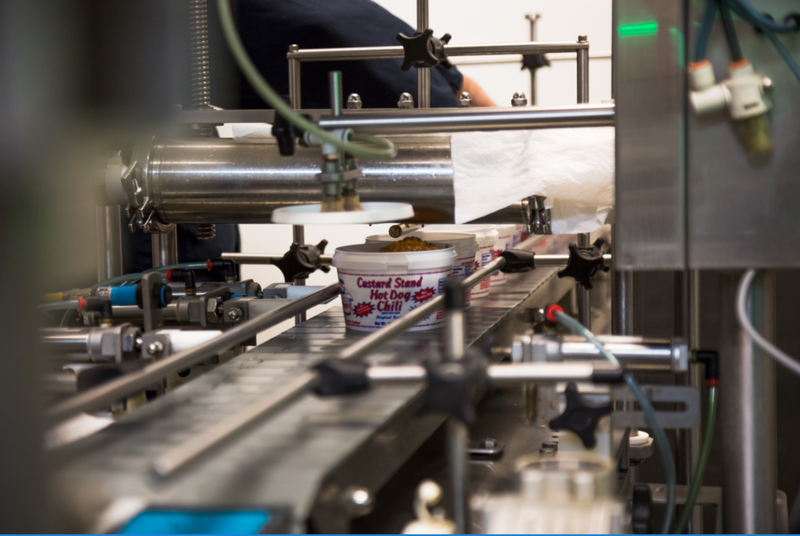 Receive and print with GS1 labels to speed up your process. Keep incredibly accurate inventory, tracked by catch weight, to plan your purchasing and production. Prevent out of stock situations and ensure you deliver to your customers on time. Robust cost allocation allows you to know exactly how much each cut of meat cost to produce to give you very accurate costs of good sold. Easily split the value of freight, labour, and item cost amount among cuts of meat on a lot by lot basis to know exactly how much a finished good cost to produce. 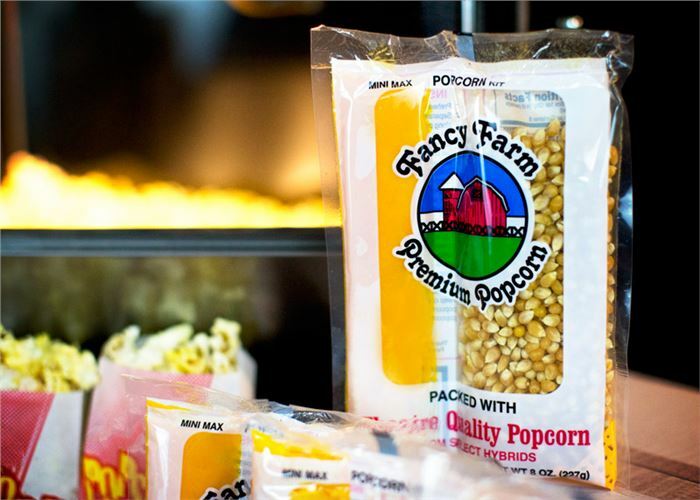 Fancy Farm Popcorn can run a mock recall in 60 seconds. There are plenty of other ways we can help. Reach out and we can see if we could be right for you.